Unmanageable workloads are leading to burnout and putting children at risk, the Nova Scotia College of Social Workers says. But the province says improvements are coming. 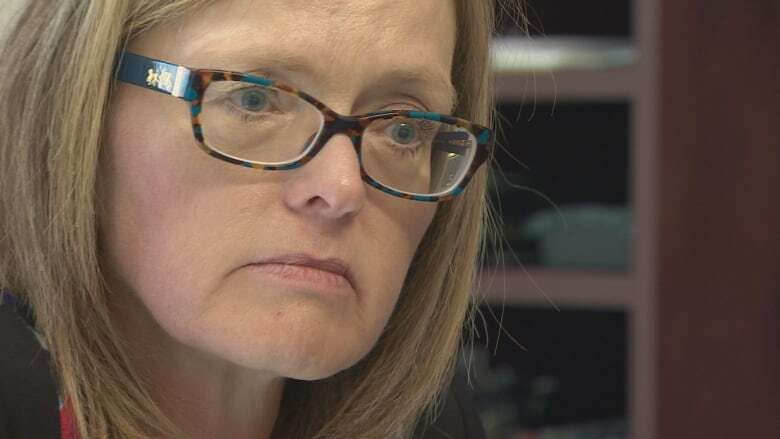 A lack of staff and an increase in complex cases, which require a large amount of paperwork, mean many social workers in Nova Scotia are burning out, says the Nova Scotia College of Social Workers. But the province says improvements are coming, in the form of new positions and hiring strategies, as well as technological solutions. 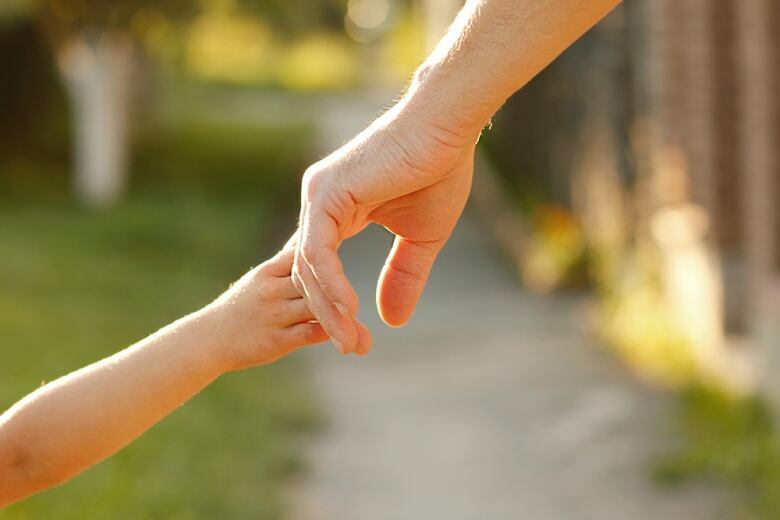 The college posted a press release on Thursday reacting to a report by the Canadian Association of Social Workers released the same day, which paints a troubling picture of the state of the child welfare system across Canada. 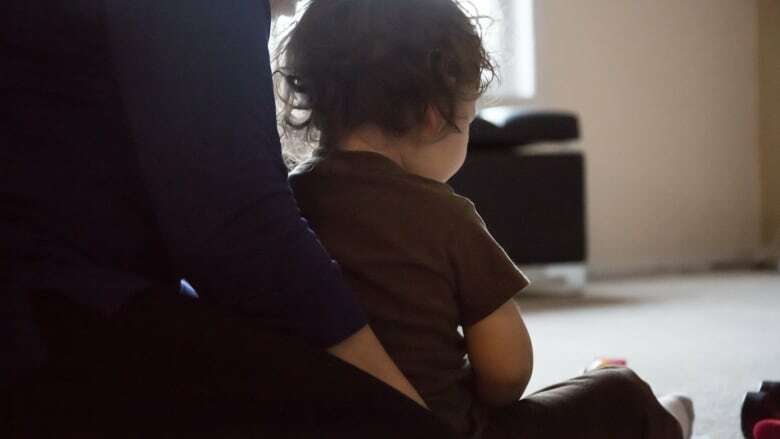 Based on a survey of 3,200 Canadian social workers and a series of expert interviews, the report points to unmanageable workloads and burdensome administrative duties across the country, which take away from quality time with clients. Debbie Reimer, a social worker and executive director of the Kids Action Program in Kentville, N.S., told CBC's Information Morning the findings hit close to home. "There are days when I think I can't do this job for one more second," Reimer said, "and then I think about the families that I work with and I can't leave." Alec Stratford, executive director of the Nova Scotia College of Social Workers, said the college did its own consulting with social workers in the province last spring. He said the findings were "absolutely aligned" with those in the national report. 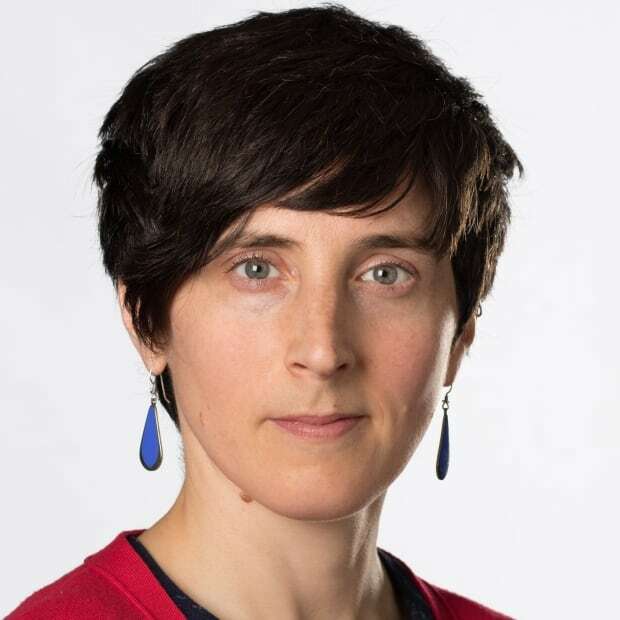 The result is that social workers in Nova Scotia are simply jumping from one crisis to the next, Stratford said, without taking the time to "sit down and really understand a family situation." At the end of the day, that approach is "harming kids," he said. Reimer agreed that she and her colleagues spend a lot of their time "policing." "They aren't really doing social work," she said, "because there isn't time to do that." The amount of paperwork required to push cases through the court system doesn't help, Reimer said. She added that more staff are needed to ease the burden, but said "not one child welfare office in the province" has a full staff. Nancy MacLellan, associate deputy minister of community services, said that summer vacations do put extra pressure on the system, but "to suggest that we don't have any offices that are fully staffed is a bit extreme." She said the department has introduced a number of new positions, set up hiring pools and expedited the hiring process to ensure vacancies are filled quickly, and also added float teams to provide assistance around the province when needed. MacLellan said the department is working to ensure that any tasks that can be completed by somebody other than a social worker are reassigned. When it comes to paperwork, Wendy Bungay, the director of placement services for community services, said the department is trying to strike the right balance. She said "accountability is necessary" to ensure the department is making "good decisions involving families." That said, there are some technological improvements that might help social workers save time on that aspect of their workload, she said. The department recently distributed 200 laptops to social workers in the field, she said, and staff are working on incorporating voice-activated dictation into the workflow.